Learn the skills you need for a career in drafting — at home, at your own pace. And you’ll learn it all at home — no classroom needed! Start a moneymaking career in the growing field of Drafting. Increase your earning power and job security. Work for an architectural, civil, or mechanical engineering firm. 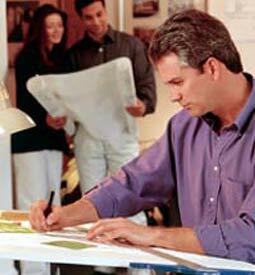 Work for an existing drafting business, or begin one of your own. Get more information today and in as little as nine months from enrollment you can be ready for a career in General Drafting!